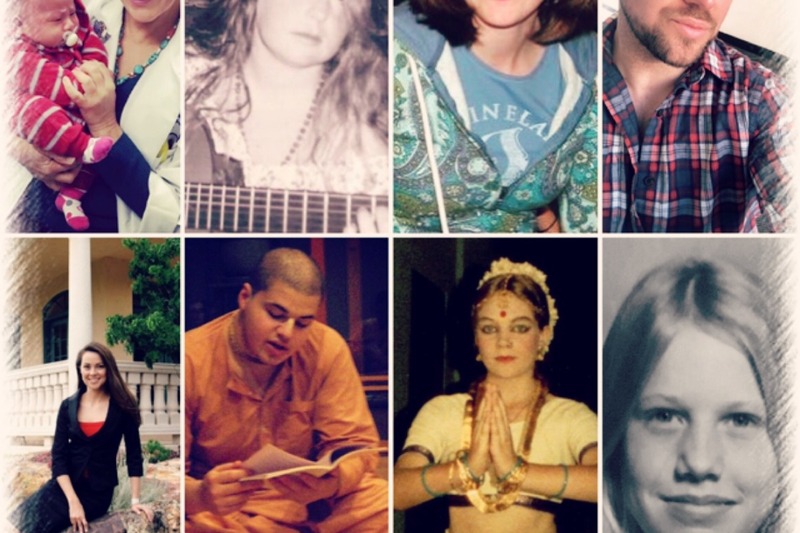 Fundraiser by Dhyana Levey : Help Create Generation Cult: Season 2! Help Create Generation Cult: Season 2! We're fundraising to make Season 2 of Generation Cult! 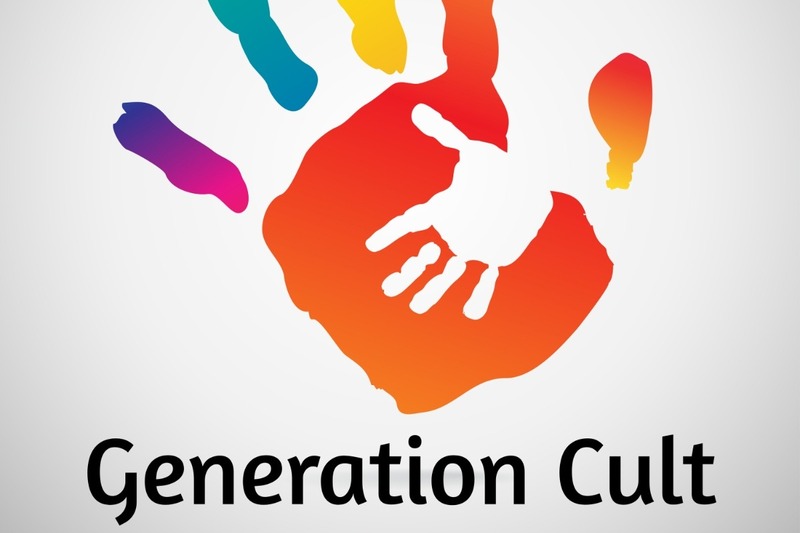 Generation Cult is a podcast about people who were raised in isolated, controlling groups known as cults and how they adjusted to mainstream society once they left their communities. Season one is already out (find it on iTunes here ) but we are now raising money for a season two and we need your help! The money will go to pay for research, studio time, sound and content editing, online hosting services and other tools to make the next season of the show sound great and reach a wider audience. We also have a fundraising event tentatively planned for Friday, May 31 at the studio where Generation Cult is recorded. Join us for happy hour and possibly a Q&A with guests from Season 1 on the StudioToBe patio in downtown Oakland. Tickets and more details about the evening will be available soon. Generation Cult is an interview show hosted by reporter Dhyana Levey, who grew up on a commune in Southern California. During most episodes, Dhyana interviews a person who was raised in a cult who shares the story of their life and how they are coping with existence on the outside. We also bring in academics and authors who have long studied cults, and therapists who have spent many years counseling people born and raised in them. Although the show does explain each group’s ideology, it does not dwell on the cult’s political or religious practices. Instead, it focuses on the organizations’ effects on the children raised in it and how the experience can put the former child members into marginalized communities as adults. Unfortunately, many of the guests were in isolated environments and experienced neglect, educational delays, and financial, emotional and physical exploitation. While this might sound depressing, these people’s stories are often inspiring. They include gaining independence, understanding what happened to their families, developing missed educations, and going on to reach fulfilling careers. These people are amazing. Their stories should be shared, but their voices aren’t often heard. We can't wait to bring you more compelling stories and couldn't be more grateful for your help. Find the first season of Generation Cult on iTunes, Stitcher , SoundCloud , Spotify and other places you get your podcasts. We're off to a great start! A big thank you to people who have already donated. Your generosity is going to help us make an awesome second season.